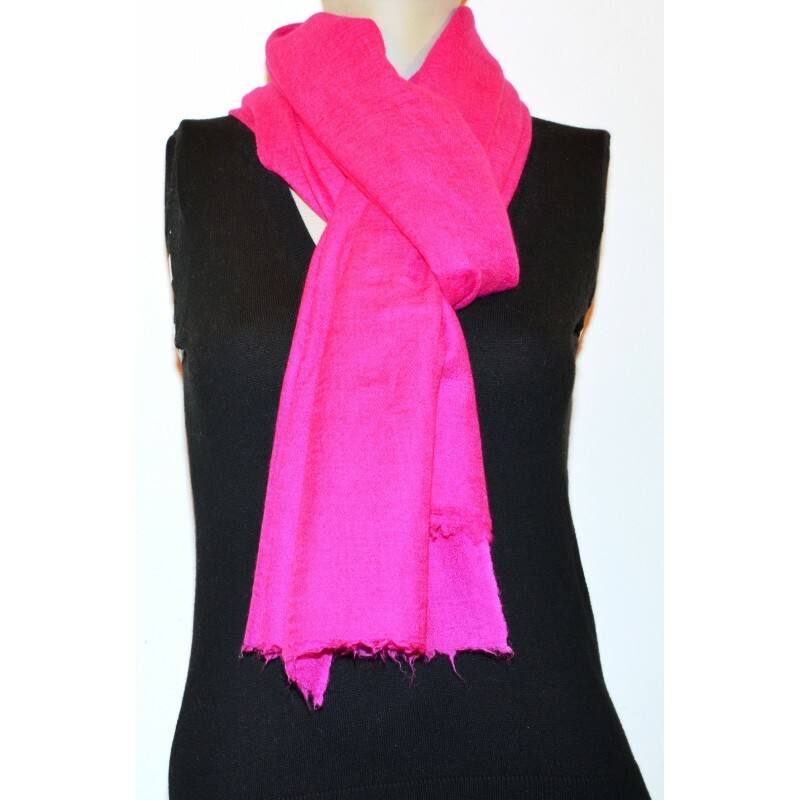 This product is available in the various sizes and colors proposed here below. 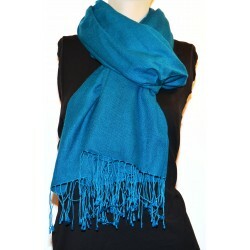 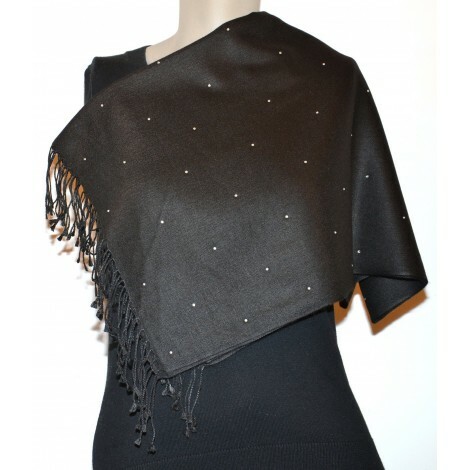 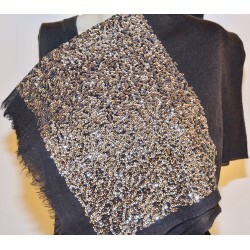 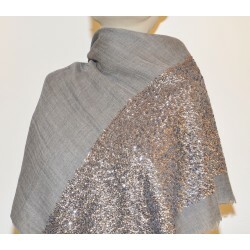 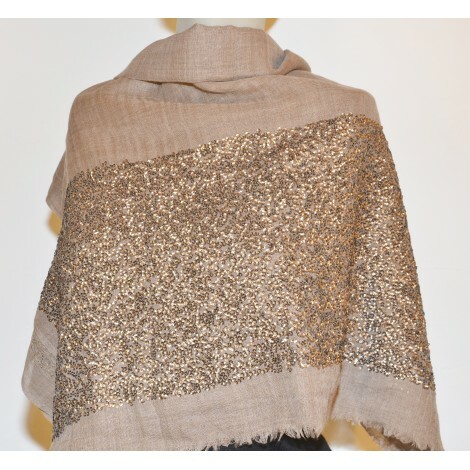 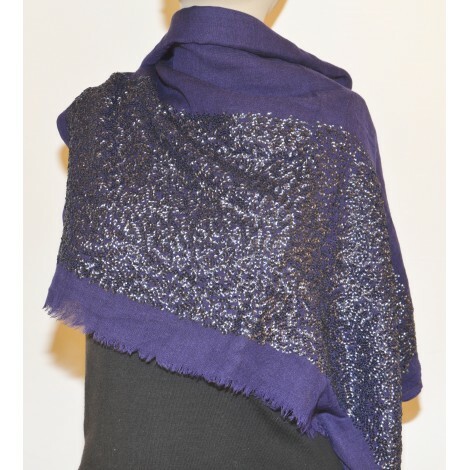 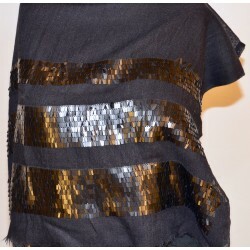 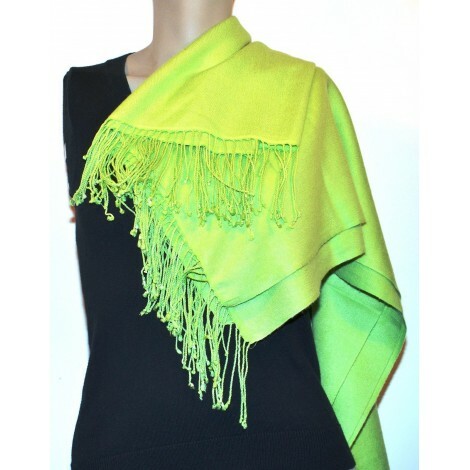 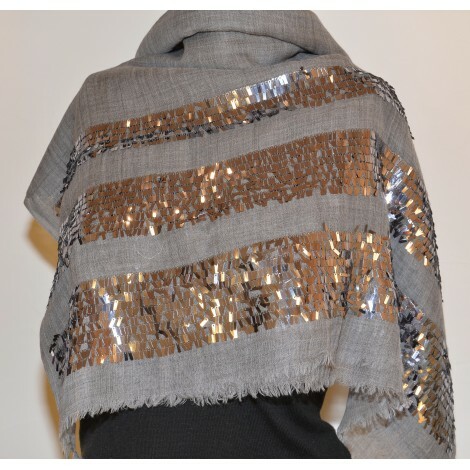 This is a pure high quality item in quality 100% pashmina made in Cashmere - India. 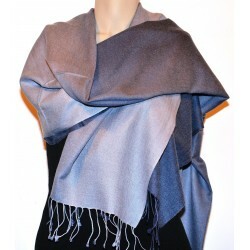 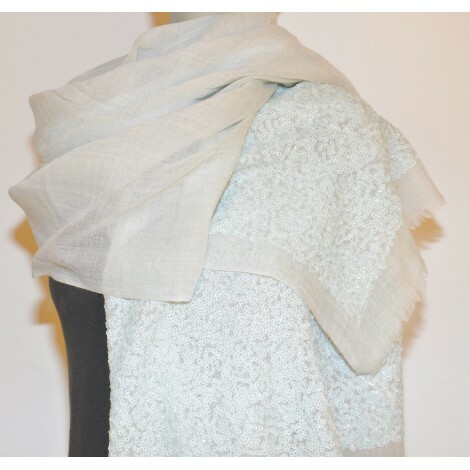 It is called the "ring" pashmina as it is so thin and warm that it can go through your ring.